Watching all of your favorite shows on HBO such as Game of Thrones doesn’t have to be expensive. Some of the major cable providers want as much as $20 per month extra to add HBO to your bundle. There are numerous other options available to get HBO for cheap and in some cases even free. We’ve broken down these choices in our guide that includes everything from finding cheap add-ons for as low as $5 per month to get HBO for free through multiple free trials and things like being an AT&T Wireless customer. Find all of the best ways to get HBO below. The best overall deal for adding HBO to a plan is through DirecTV Now. The cable alternative has plans for as low as $35 per month that give you all of the major channels and adding HBO is only $5 more per month. You can usually find some type of deal for DirecTV Now to knock that price down even more. This is the lowest price we’ve seen for adding HBO to a service plan from any streaming service or cable provider. In our review of DirecTV Now we give you even more details on why this service can not only replace your current cable provider but also save you money in the process. 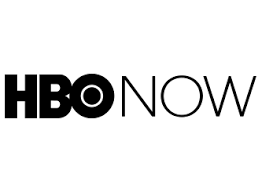 You can find deals and more information on getting HBO for only $5 per month through the link below to their website. If you’re an AT&T Wireless customer with an eligible unlimited wireless plan then you can get HBO for free. When you sign up for an unlimited data plan at AT&T you will be enrolled in their free HBO bundle which will give you HBO for free through HBO Now. You can find more information on their unlimited plans through our guide linked above and you can find the exact free HBO deal through the link below to the AT&T website. You can always opt to purchase HBO directly through HBO Now. This is HBO’s stand-alone service that doesn’t require any type of cable subscription. The price is $14.99 per month directly from their website along with other providers such as Amazon, Hulu, and Apple iTunes. This price is also the usual price most cable providers charge at a minimum. So instead of purchasing through a third-party (unless you have Amazon credits for instance), the best way to purchase HBO in this way is to purchase directly from their main website. When you only need to binge watch a few seasons of your favorite show then you can always simply switch between free trial options. If you haven’t used some of the services we mentioned before then you can take advantage of their free trials. 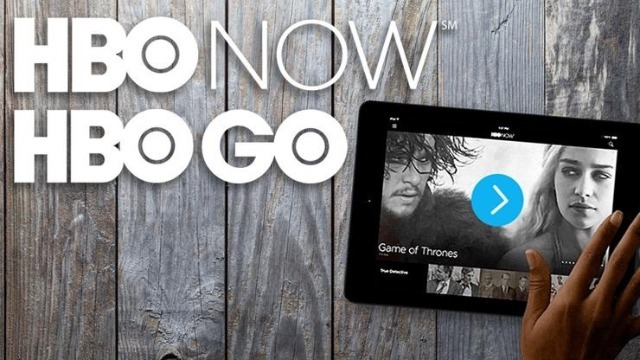 HBO Now offers a free trial directly through their website which is good for 7 days. Amazon Prime also has a free 7-day trial along with other cable alternatives like Sling and DirecTV Now also offering free trials where you can add HBO for just $5. So if you’re only planning on needing HBO for a couple of weeks then going the multiple free trial route is by far the lowest price. Remember that when opting to try out multiple free trials you’ll want to make sure you cancel each before they expire to not be hit with an entire months payment. Do you know of a cheaper price to get HBO through your cable provider or service? Leave it in the comments below. We will do our best to keep this page updated with pricing and information on how you can watch HBO for free or cheap.